Traditional Irish Music from London. 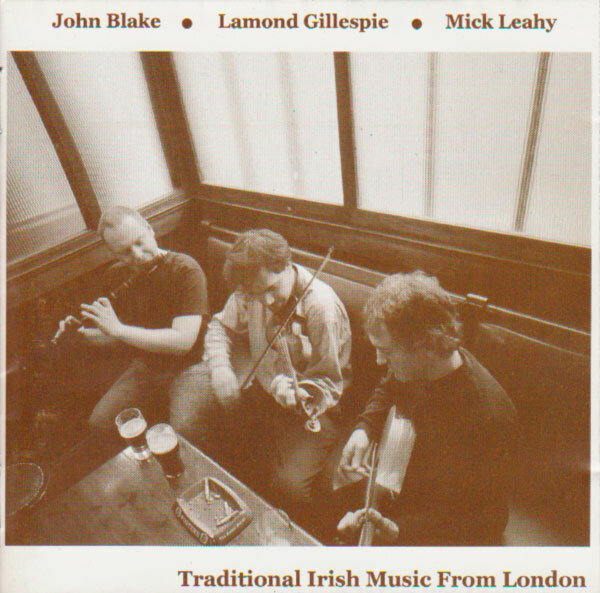 Album with John Blake, Lamond Gillespie and Mick Leahy. I have performed extensively in Ireland on TV, radio and live. My playing of Irish music has also taken me abroad and I recently taught classes in Pau, France and performed in Geneva. I have appeared on three critically acclaimed cds, two with John Blake, Mick Leahy and Tommy Maree, and one with Cormac Cannon and John Blake. These two jigs; Three Little Drummers and Fraher’s are from the album “The Trip to Carrick”. Two reels from the album Humours of Highgate, with Lamond Gillespie on violin and John Blake on piano. If you want to learn to play Irish traditional music, please contact me for a free assessment lesson.